The LANUDJD2000K is simple to install. The system is operated with a foot switch in the cab, leaving your hands free to operate the combine. 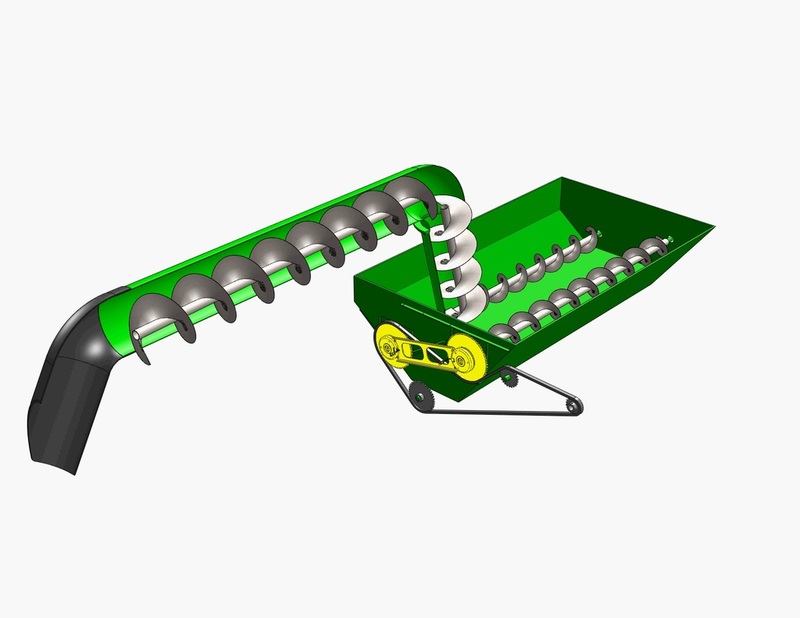 The LANUDJD2000K fits John Deere® combine models S680, S780, S690, & S790.